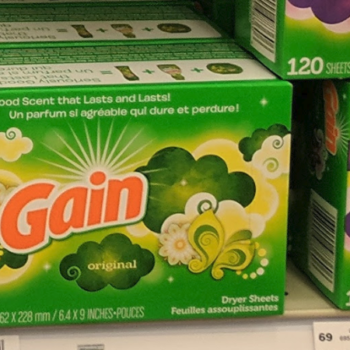 Gain Dryer Sheets 120 ct. as low as $2.56 (Regular $6.99)! 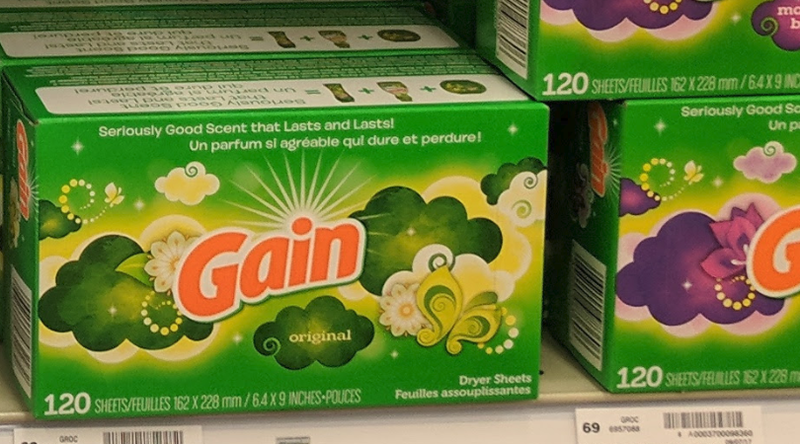 Hurry over to Amazon and score a great deal on this box of Gain Original Dryer Sheets, 120 Count when you clip the $2 coupon on the page! Shipping is free. Prices can change at any time without notice. Always verify pricing before purchase.